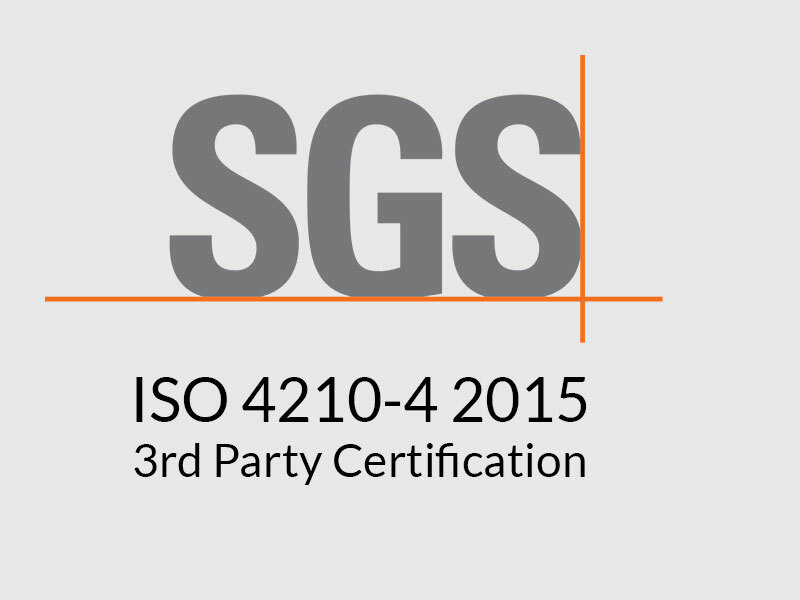 We are proud to announce that Air Fom has passed the Safety Braking Test verification ISO 4210-4 2015. SGS Independent 3rd partying testing labs ensure the product is safe and meets brake performance standards. 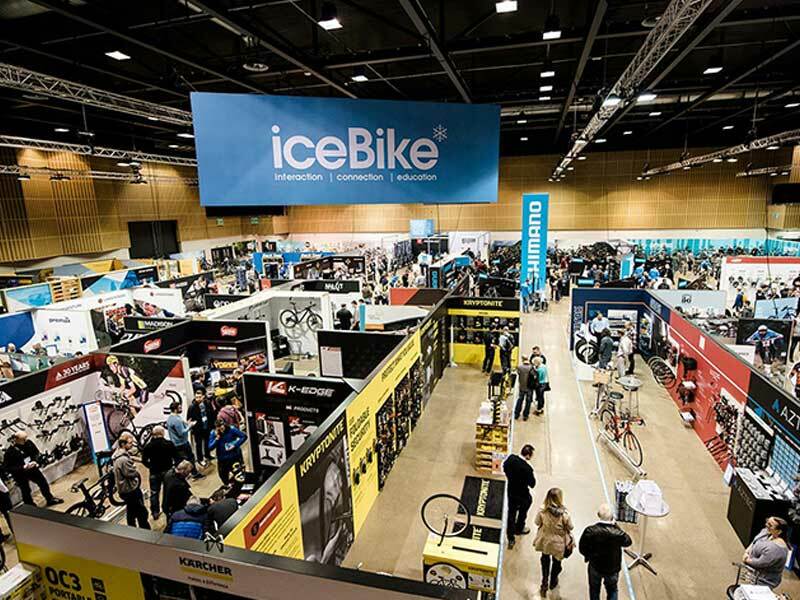 iceBike is the house show for Madison UK, the number one IBD distributor in the United Kingdom. It will be a milestone for us and a great event for the Air Fom Brand and Product Range. Look forward to seeing some old friends and making many new acquaintances. 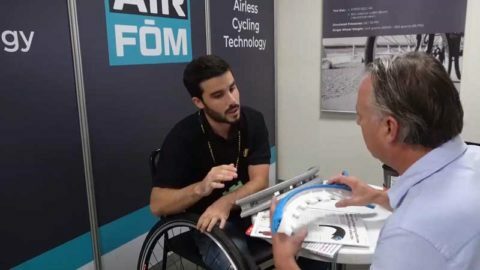 The AirFom range of Airless Cycling Inserts will be sold exclusively through IBDs and will not be available for direct B2B sales. 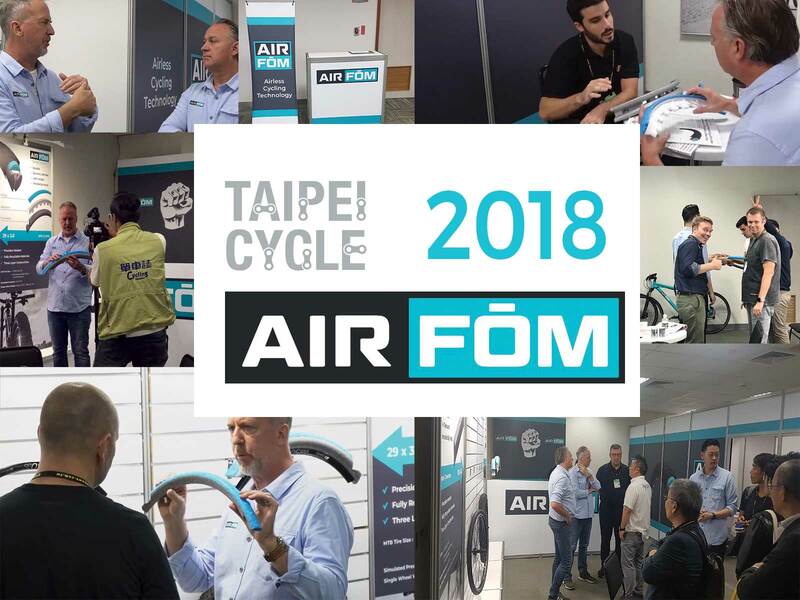 This is an exciting new product line which will help to bring customers into their local bike dealers for installation and purchase of AirFom products as well as the chance for some add on sales. Please contact us for details about how to make an appointment for the show. 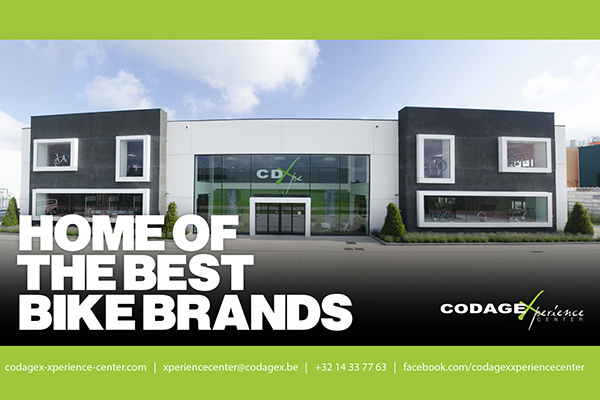 Air Fom international is proud to announce our distribution partnership with CODAGEX, Belgium. 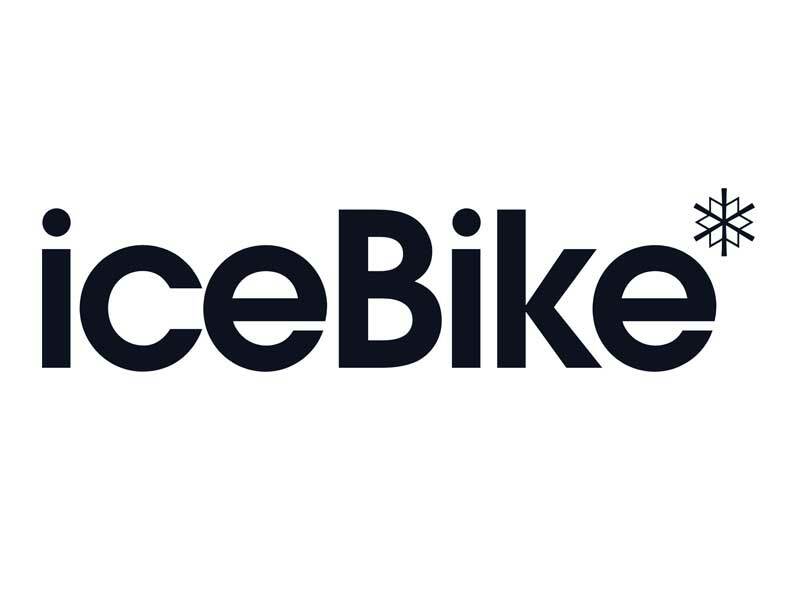 This is our first exclusive distribution Partner in the EU market, covering the Benelux market for flat-free or puncture proof airless cycling. 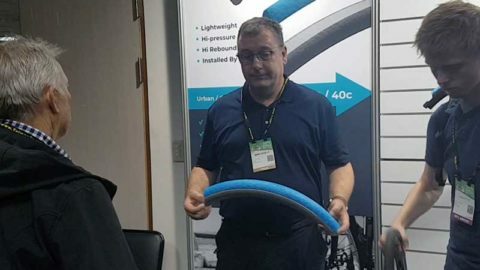 After discussions and user testing with the CODAGEX team, they are excited to carry the Air Fom airless cycling product range for their markets. 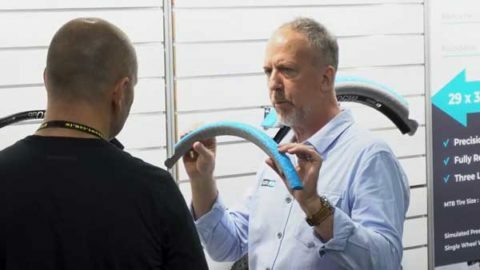 CODAGEX is a premier IBD distributor with a long history of supplying top brands to the Benelux dealer base and now, Air Fom, is a resident Brand in their prestigious group. CODAGEX will receive the Air Fom products in late Q1 in time to ship to IBDs for the spring cycling season. Sign up if you haven't already, to be the first to receive more information on store locations and availability. 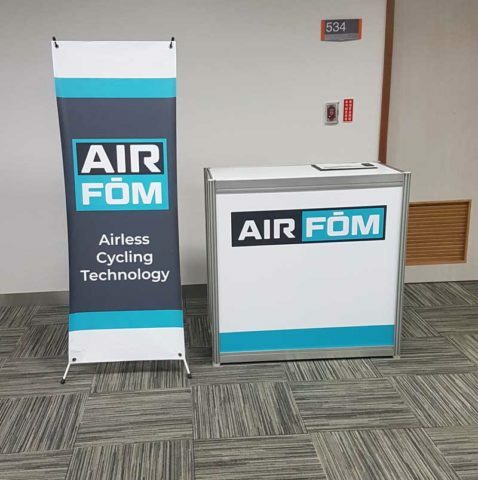 Air Fom Internatonial will be exhibiting at Taipei Cycle March 2019 details will soon be upon our website. 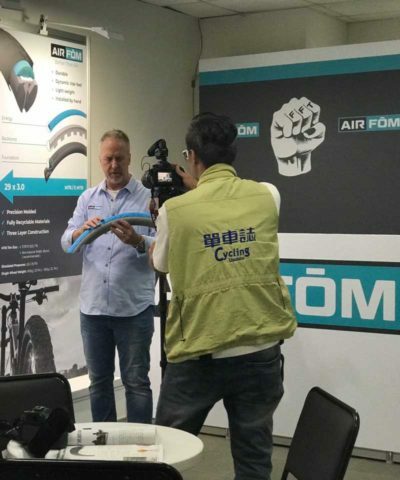 With our new patented product designs and the huge demand for bike tire airless cycling solutions in the market, Air Fom was a huge success at the Taipei Cycle show this year. 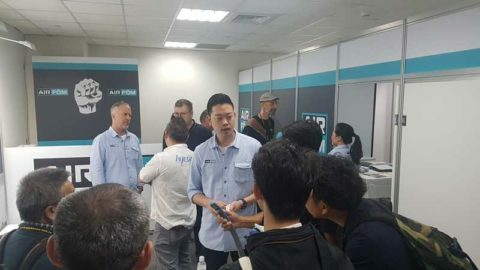 We decided to use a meeting room for appointments rather than a booth and we were completely booked up for all 3 days before the show even started! Big name brands (You know who you are) were all excited by the fresh approach, great performance and green credentials of our new products and a large number of global distributors are now discussing regional distribution agreements with us. 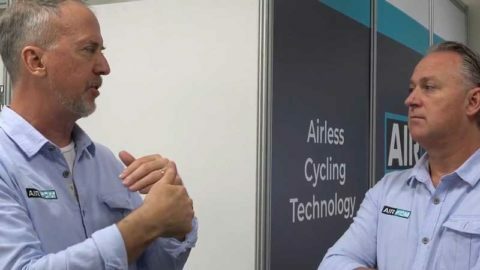 The airless cycling market has huge potential in the next few years and is especially important in the markets for E-MTB, E-Bikes and also share bike systems. 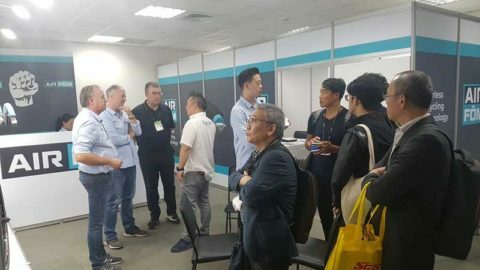 We had huge interest from B2C distributors as well from North America, Japan, Europe and many other countries. It is an exciting time, moving from the concept and prototypes into the production phase for this new product. We are ready to go and expect products to be hitting the market before the end of the year. 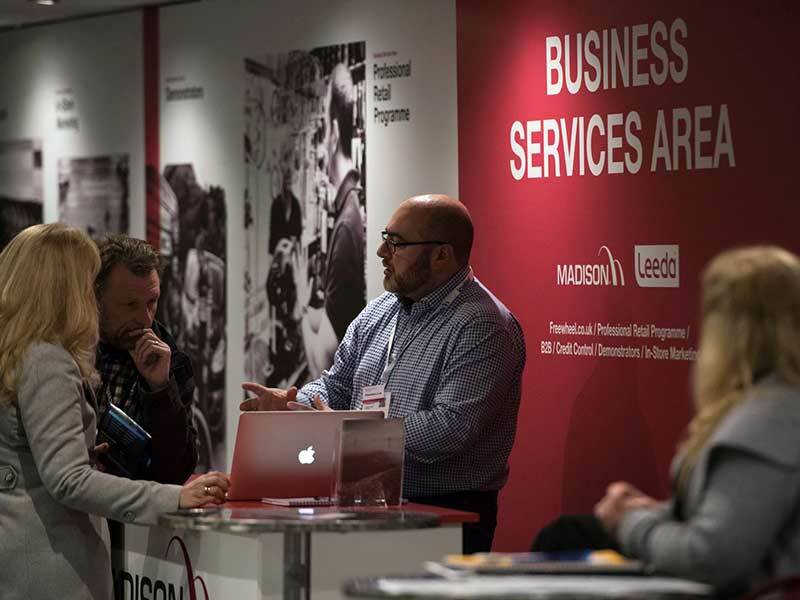 Our sales people worked very hard to look after all of the walk-in customers we had each day but due to the sheer volume there may be many of you who still need more information about the product. Please contact us via enquiry form or email and we will be more than happy to help you. Thanks to all of you who made the show such a roaring success. We can’t wait to do it all over again in March 2019. See you then!